Yes, 100mm x 100mm (Wall mount sold separately). ** Maximum power consumption with max luminance, Dell Soundbar, and USB active. 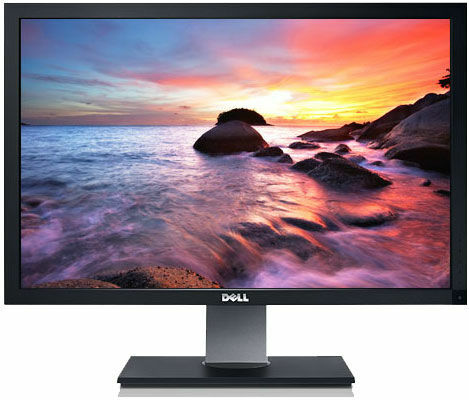 Bring your biggest ideas to life on the Dell UltraSharp U3011 monitor's stunning 30" (76cm) widescreen display area. With its 2560 x 1600 resolution and 16:10 aspect ratio, the U3011 enables a wide, generous viewing area and offers plenty of space for your windows and applications. The U3011 makes collaborative viewing easy thanks to its IPS (in-plane switching) technology, which is designed to give you a bright, stable picture and consistent colors from an ultra-wide viewing angle. Whether you're watching a video or creating it, a 7-millisecond (gray-to-gray) response time (typical) provides a razor-sharp, ghost-free viewing experience on moving. images. With 1.07 billion displayable colors and a 100,000:1 dynamic contrast ratio (1000:1 typical), you can create and experience images, graphics, videos and more in brilliant, true-to-life colors. 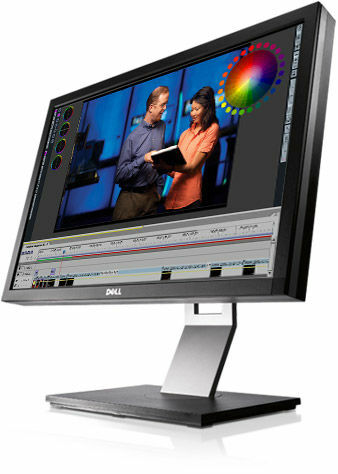 PremierColor technology in the Dell UltraSharp U3011 monitor helps to ensure that you get reliable, true-to-life colors from day one. The U3011 monitor arrives factory-tuned to AdobeRGB and sRGB modes, so you can dive into projects fast without the need for extensive color calibration. For professionals in design, photography and other fields where color precision matters, the U3011 is compatible with 100% sRGB and 99% AdobeRGB standards to help meet your needs for color accuracy. When you want to fine-tune to a customized color palette, CustomColor Mode lets you adjust color values to your personal preferences. Experience rich, lifelike visuals at 117% (CIE 1976) color gamut (typical), and see incredible detail in grayscales. The U3011 offers a number of features that make it easy to connect and a pleasure to use, no matter how much screen time you log. 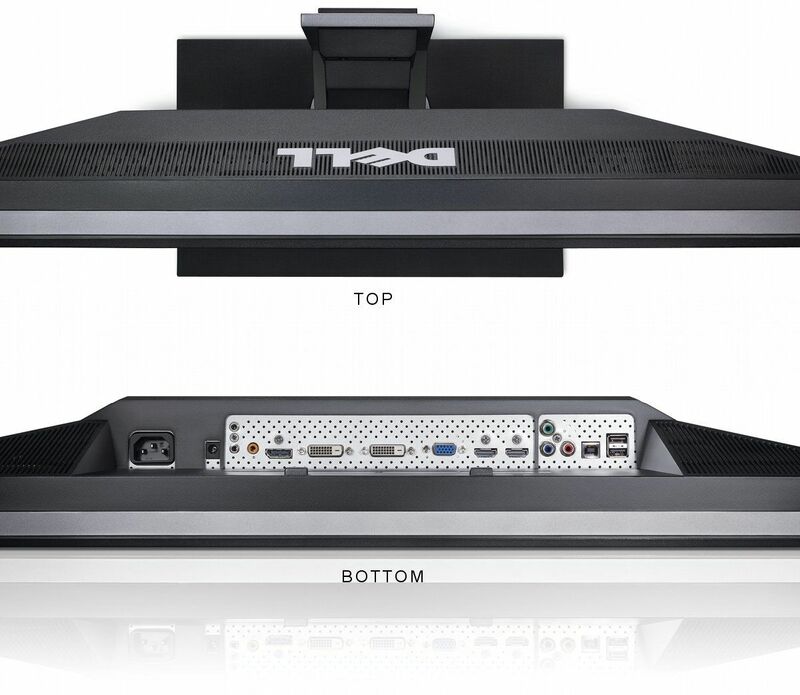 Enjoy superb connectivity across PCs, game consoles and more thanks to DisplayPort, audio connectors (supports 5.1 channel audio connection), two HDMI 1.3 and two DVI-D connectors with High-bandwidth Digital Copy Protection (HDCP). Easily manipulate the on-screen display with capacitive-touch switches for setup and screen optimization. Easily connect to peripherals or share content using component connections, four USB ports and a 7-in-1 media-card reader. 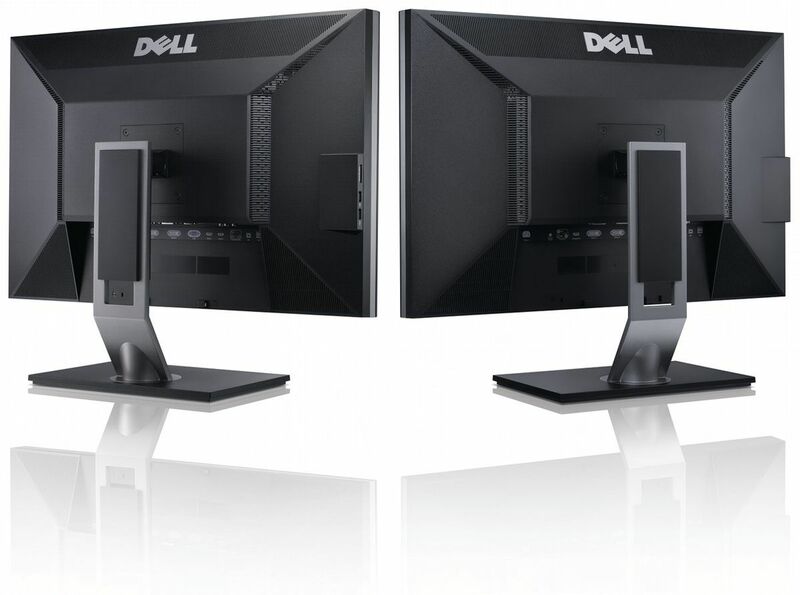 In addition to being easy to set up and maintain, your Dell UltraSharp U3011 monitor arrives with the support features and standards to help add peace of mind long after your purchase. Under Dell's Premium Panel Guarantee, you will receive a panel exchange should even one bright defective pixel appear on the screen during your Limited Hardware Warranty1 period. Peace of mind comes standard with the U3011, thanks to a three-year Limited Hardware Warranty1 and three years of Dell’s Advanced Exchange2 Service. The U3011 monitor is more than just a high-performance device. It’s also an exceptionally efficient performer, featuring ENERGY STAR® 5.0 certification.